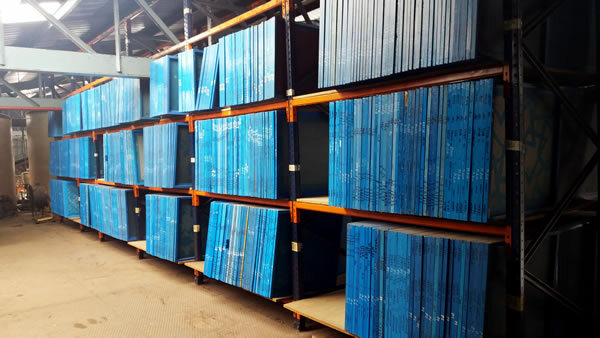 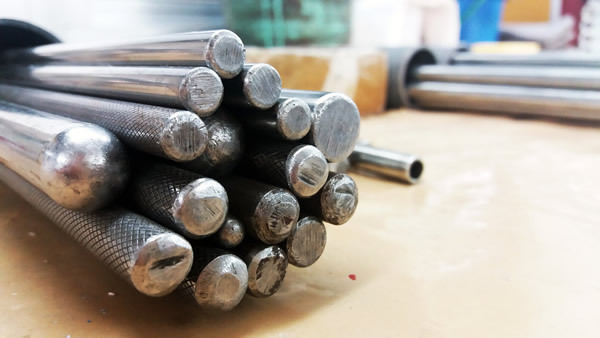 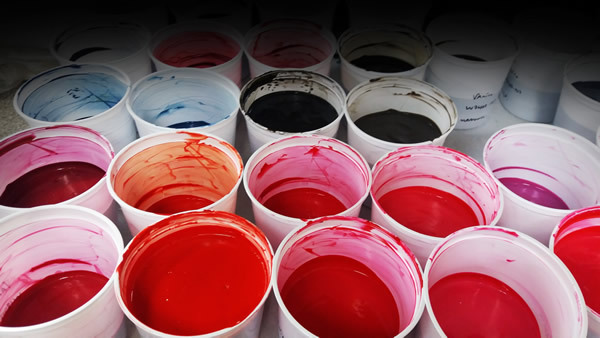 We offer our extensive experience in printing while working together with the customer. 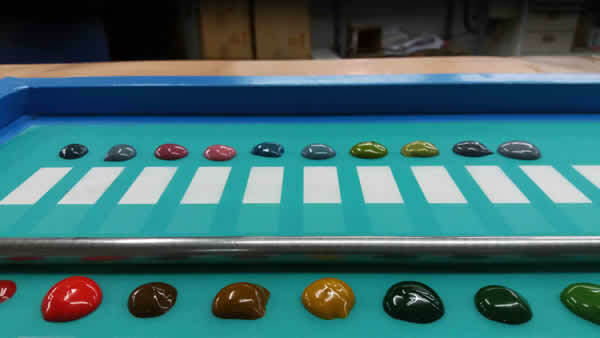 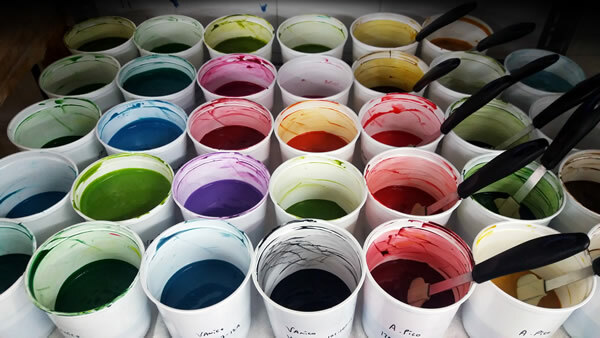 Our goal is to develop the best color and thus obtain the most attractive designs both in the conventional printing laboratory and the digital color studio. 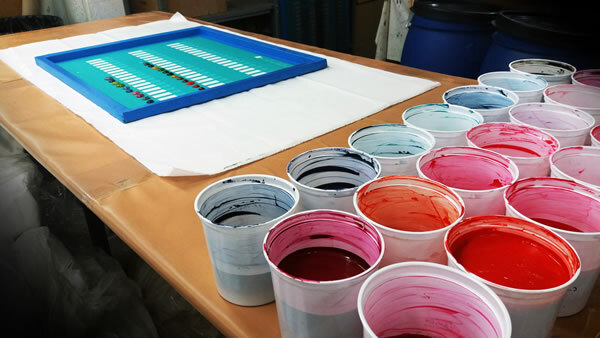 In the rotary printing technique we offer the possibility of using various types of dyes depending on the desired effect and the composition of the fabrics to be printed.